Thursday, September 24th, 2015 at 3:50pm. 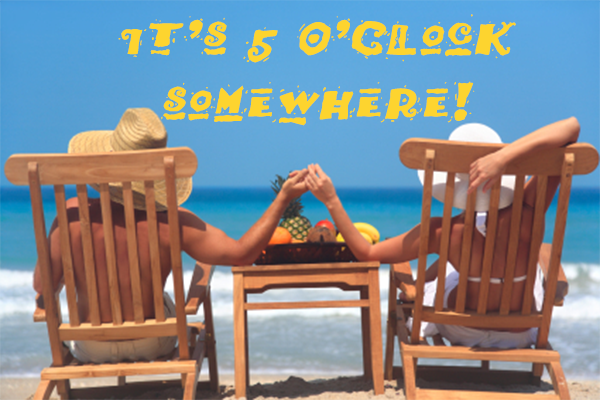 Many people think of going on vacation and start singing the famous Jimmy Buffet song: “Wasting away again in Margaritaville.” Well, opening very soon is the newest Margaritaville Hollywood Beach Resort that resides in Hollywood, Florida that was completely inspired by the singer’s lifestyle and song lyrics! Thursday, September 24th, 2015 at 10:57am. 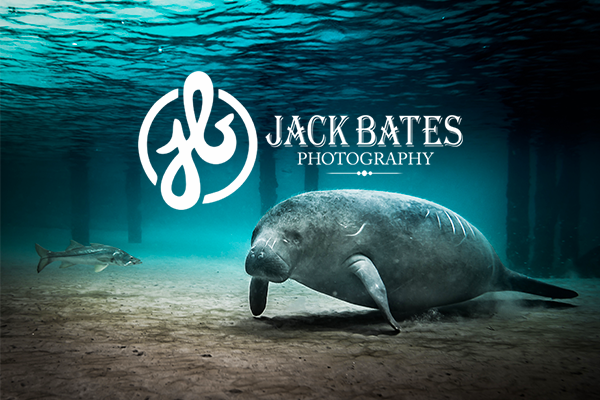 From magnificent close-up shots of manatees swimming through the inlet to stunning wedding portraits with Florida’s natural beauty in the background, Jack Bates’ breathtaking photography invokes a sense of tranquility and allure. Wednesday, September 23rd, 2015 at 3:55pm. There is something about the sea that is magical to many, people are drawn to the sea, and they want to live by it, swim in it, and write poems about it. When one is considering the next chapter or trajectory of where to pursue a higher education, the setting that surrounds that expanse plays a huge factor in consideration. College is about classes and degrees but also about the location where one would be spending the most important rising years of someone life. The location is vivacious, don’t you agree?! • Proximity to the beach (50%). 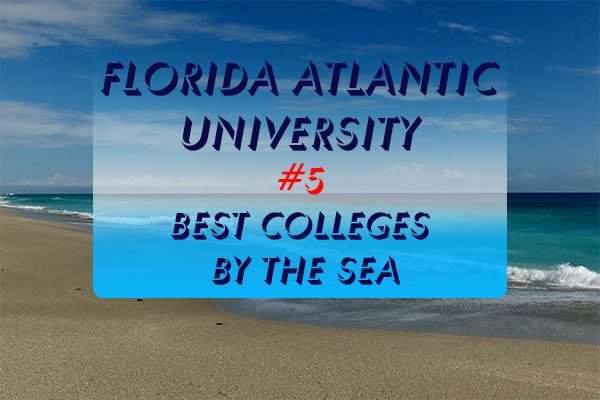 • Specific marine educational centers, degrees, or research facilities (30%). Wednesday, September 23rd, 2015 at 1:03pm. Fall is officially here and even though we don’t see the leaves changing or the sky getting grey, locals of South Florida love to celebrate this time of year. The weather stays mild and the skies blue and fall starts today. 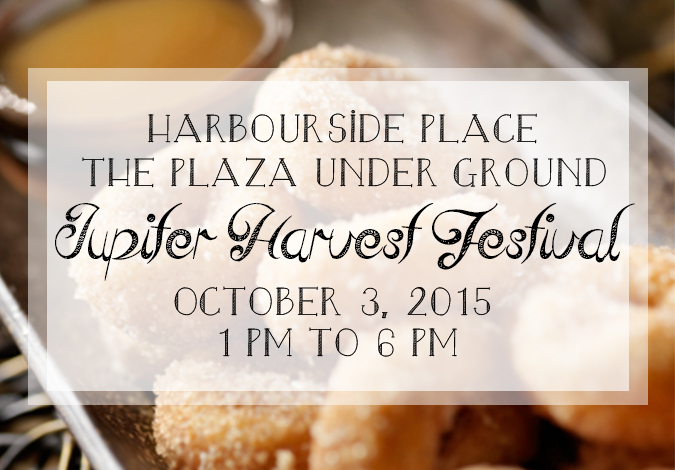 There is no better way to kick off the beautiful fall season than with the Jupiter Harvest Festival. 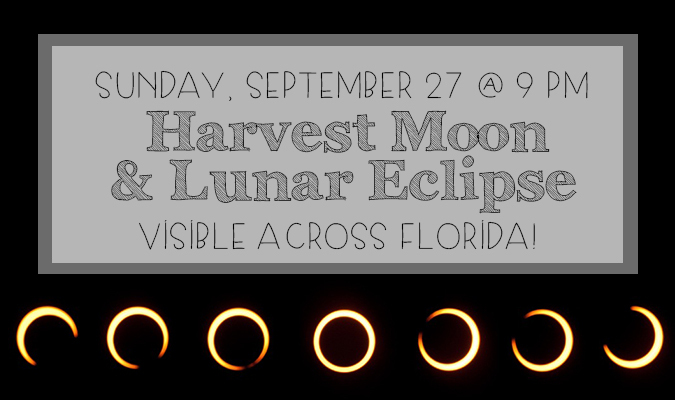 The Jupiter Harvest Festival offers its guest arts, food and an abundance of fun events for adults and children. This exciting autumn fest is taking place at the Plaza Down Under on the Riverwalk in Jupiter, Florida on October 3rd. Wednesday, September 23rd, 2015 at 10:35am. Wednesday, September 23rd, 2015 at 9:01am. The concept of the FedEx Cup Playoffs isn't an exact science, but then again, very few things in life and sports are. The playoff system has had its issues in its young existence and for the most part, changes have been made to improve the system. When the FedEx Cup was first implemented in 2007, the points system was set up in a way where golfers routinely had the FedEx Cup locked up before the playoffs were even over. 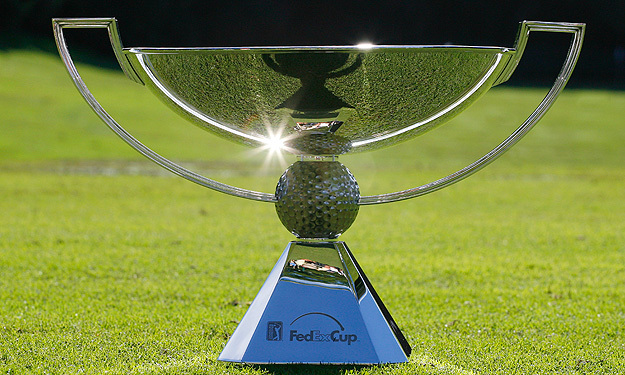 In 2007, the first year of the FedEx Cup Playoffs, Tiger Woods won the Cup by 12,578 points. Tuesday, September 22nd, 2015 at 3:17pm. 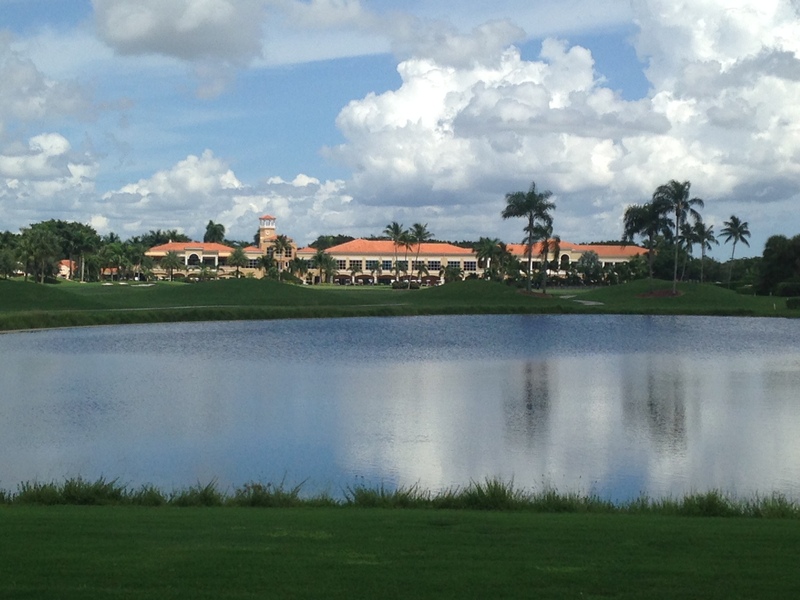 Palm Beach, Florida has been named the second best shopping destination in the country as a part of USA Today’s 10 Best awards, according to the Palm Beach Post. It may be the year-round warm weather that satisfies the trend of strolling down the iconic streets of Palm Beach or the extraordinary shopping allure! 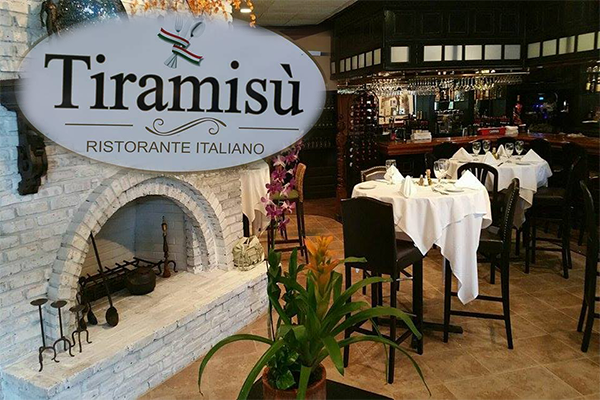 From the established residents of Palm Beach to the young well-off shoppers to the fabulously prosperous that are from all over the different parts of the world, Worth Avenue is the place to grandly pamper and dine immorally! 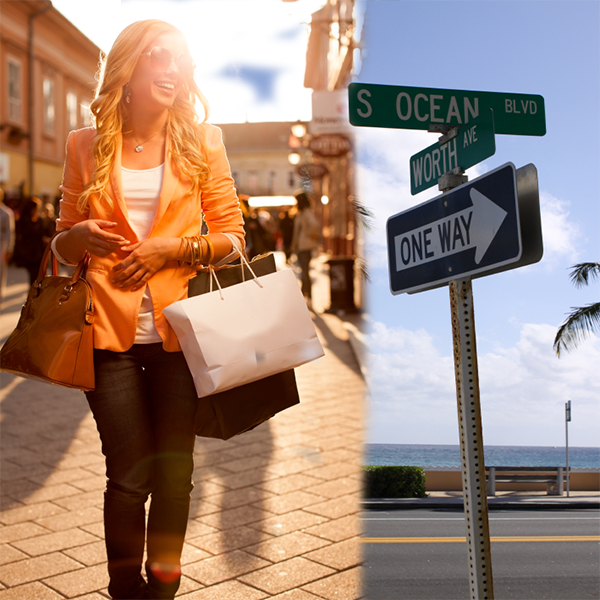 Palm Beach has even beat out the other shopping meccas of the United States such as New York and Chicago, for the “Best Destination for Shopaholics” award. 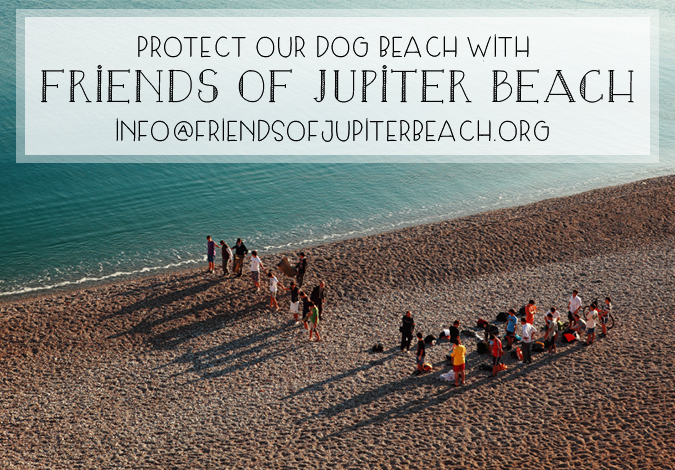 Santa Fe, California took the top spot!